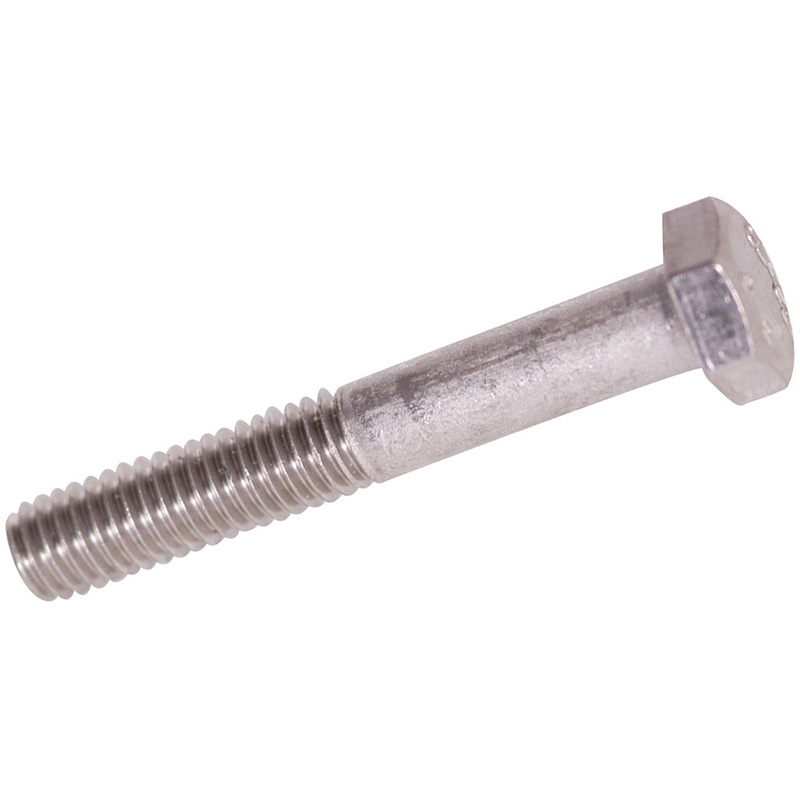 Stainless Steel Bolt M8 x 40 (10 Pack) is rated 4.8 out of 5 by 5. Rated 5 out of 5 by msh52fish from Quality item Just what I wanted and needed to replace standard bolts that weren't up to the job. Rated 5 out of 5 by Tractor Bill from Stainless Steel Bolt M10 x 70. Good quality, good price and availability. Rated 5 out of 5 by Old chap from Excellent Can't say a lot about the bolts - but excellent value and seem good quality. Rated 5 out of 5 by Doncossack from Quality SS Strong and rust free. Subjected to heat and cold extremes.